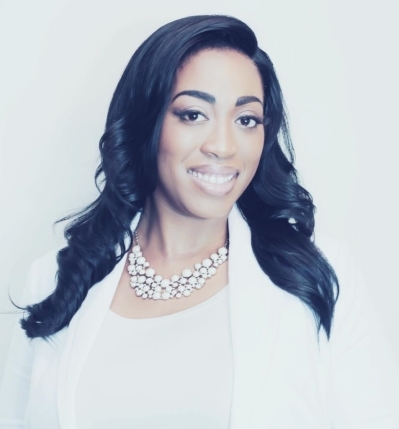 I have a passion for guiding my clients to finding their dream home or property at the best price.My background in consulting allows me to provide an experienced approach to the educational side of real estate. As a lifelong educator, I seek to educate my clients about the buying and selling process. Additionally, I am dedicated to providing customers & clients with the utmost professional service experience! Ultimately, it is my goal to deliver by closing deals as quickly and efficiently as possible. Offer Deadline Tuesday April 9, noon. OPEN HOUSE Saturday & Sunday April 6 and 7, 1-4 PM. Garden Tour throughout the open houses!! !Such a rare Opportunity to Own a 3 BDRM 2.5 Bath Farmhouse in a Double Corner Lot ( 19,850 SqFt). with wrap around porch and a beautiful expansive land planted with love and care with fruit trees, vegetables, flowers etc, There is also fire-pit area, a small fish pond and a green house in the property. The passion of the owner has made this lot a very unique part of the community for school kids to learn gardening. Located in the Historic Hyattsville, 1 block to Route 1 Shops and Restaurants, 0.8 M to Metro and Whole Foods. The house itself has lots of interesting details. The Main floor with 9 ft Ceiling and Charming Bay window is drenched in light and has open living dining room. The spacious Kitchen has maple cabinets and corian counter-tops. The laundry is located in this level as well as a powder room. Upstairs are 3 BDRM 2 BATHS. 2 of the BDRM share a bath. Master Suite is spacious in two levels, one of which includes a four season sun porch that can be used as office or quiet library. There is a gas fireplace in the master BDRM and french doors to capture views of the beautiful yard. The unfinished lower level, has plenty of light and space for starting the seeds for the spring planting. There is a sink and a shower in the basement, perfect for cleaning up after gardening. 2 car Driveway is located near the entrance to the kitchen.